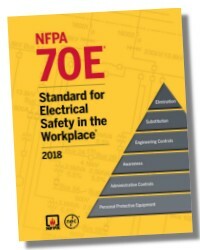 Based on the author's many years of experience with industry safety standards and with developing electrical safety programs, these clear and in-depth answers cover a variety of topics such as commonly misunderstood terms, conditions for arc flash, and appropriate personal protective equipment. Also included are Voices of Experience offering true stories from the field. 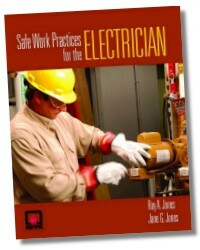 The wealth of information presented in this book makes it an indispensable resource for electricians, contractors, students and instructors, designers, and inspectors. 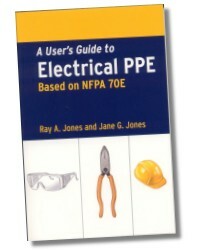 This handy, pocket-size reference is geared specifically toward electrician's needing quick, expert advice while on-site. 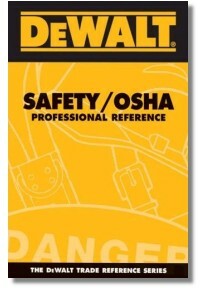 A great resource for fast review of important safety procedures. 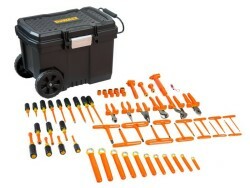 Each answer references the most current industry standards. 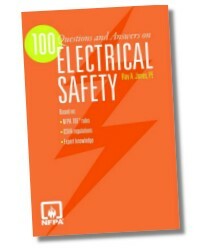 100 Questions & Answers on Electrical Safety is an ideal companion to any Electrical Safety textbook. 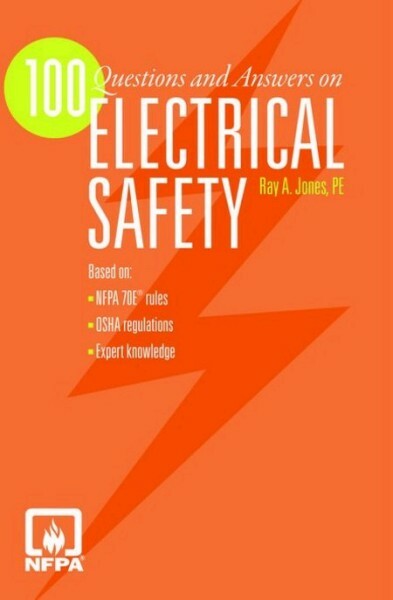 Questions 1-15 introduce electrical safety, its importance, and how it can be established. Questions 16-23 discuss the role electrical safety programs and standards play in electrical safety. Questions 24-27 address hazard and risk analysis, its components, and who must perform the analysis. Questions 28-40 describe various levels of personal protective equipment and under which circumstances it is required. Questions 41-43 discuss the use and approval of safety grounds. Questions 44-47 address approach boundaries and their importance. Questions 48-55 discuss the use and effectiveness of safety equipment. Questions 56-70 describe arc flash and arc fault, conditions under which they exist, and how to prevent exposure. 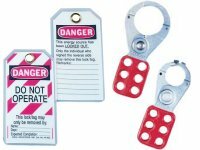 Questions 71-78 describe lockout and tagout and when they should be used. Questions 79-82 discuss measures to take and equipment to use when checking for absence of voltage. 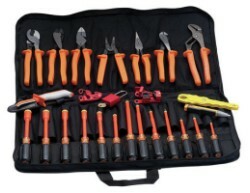 Questions 83-100 define frequently misunderstood terms related to electrical safety.